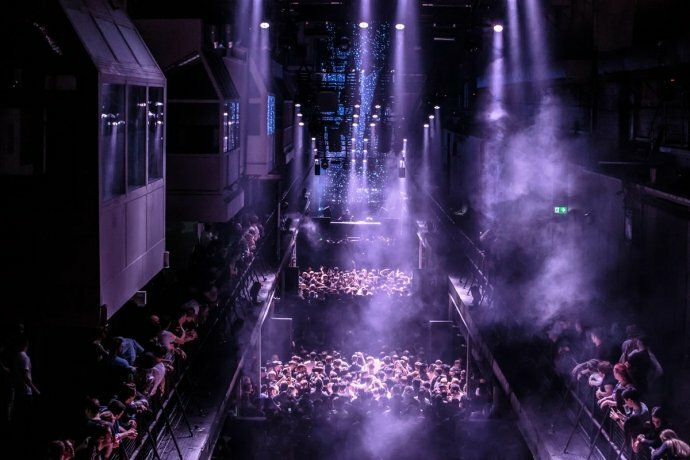 When Printworks launched in 2017, the buzz the London venue created was insurmountable and it quickly established itself as one of the leading nightlife venues in the world. Fortunately, we didn’t abandon Printworks completely. 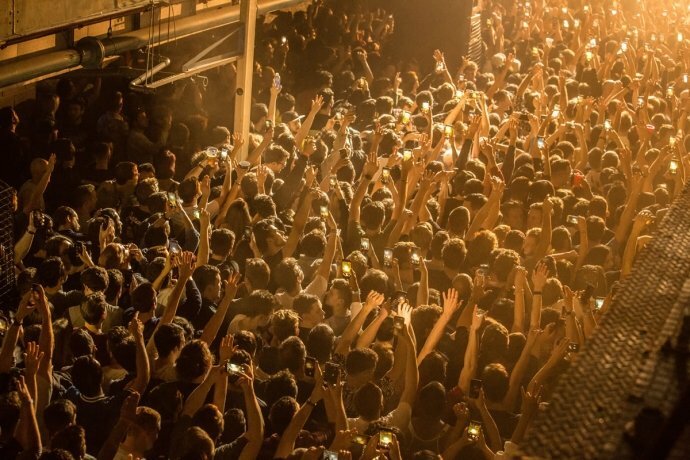 When it was announced none other than Deadmau5 was returning to perform, we decided to give the venue another chance and luckily we were impressed once again! 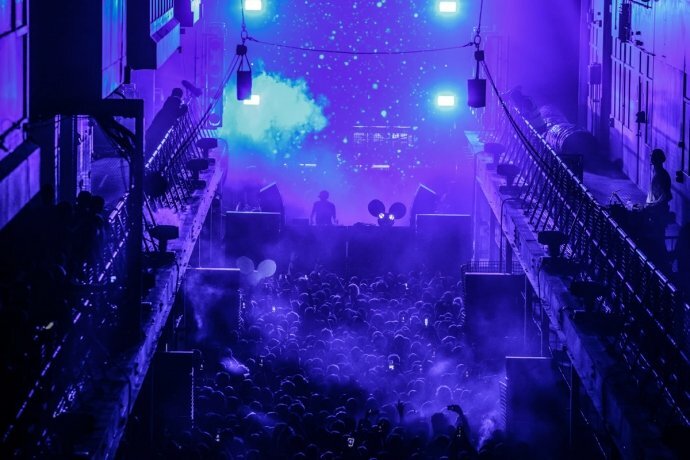 The panels have been moved behind the DJ to create a larger backdrop along with a series of other improvements, such as a vastly improved sound system that sees Printworks at the top of the game once more. 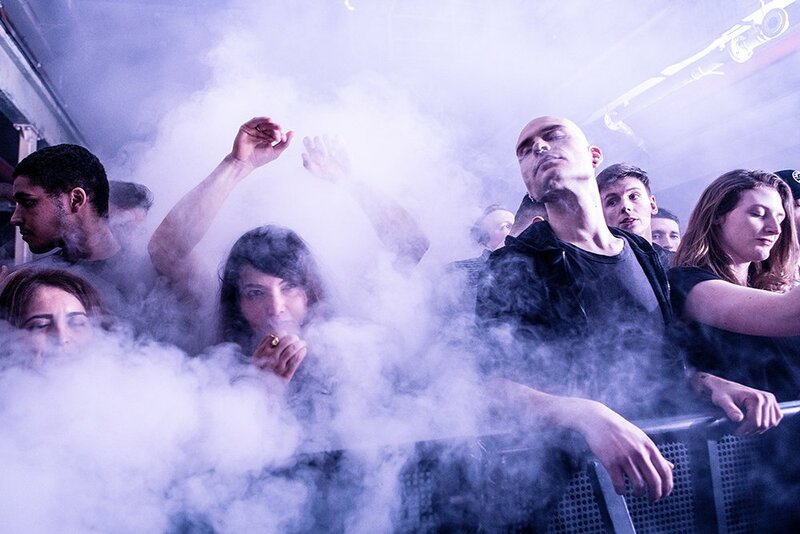 With some powerful sets from the likes of Rinzen and Monster Get Down warming the crowd up with an eclectic selection of electronic bangers in the main room, the likes of Sticky Feet and Killa HZ kept the flow going in Room 2. This is one of our favourite places to unleash fury on the dance floor with an atmosphere that reminds us of the darker clubs such as Sankeys, Egg or DC-10. Deadmau5 joined the stage in an effortless transition from Offaiah that quickly broke the room into a sudden surge of chaos, as ravers pushed forward to occupy the small front space. We joined in briefly, but the calmer space at the back offered much more space to dance and the speakers here pounded out with incredible clarity. A welcome improvement from the old setup at Printworks. While Deadmau5 played out his hits, accompanied by wacky and quirky 3D visuals, we couldn’t help but think that inside was another Deadmau5 waiting to break out into a industrial style Techno set, defined by some of the tracks he laid down earlier on in his performance. It was almost as if playing Strobe for the 700th time was getting boring (the drawback of having so many hits as a producer) – yet the crowd erupted into a frenzy as you’d expect. It’s just a shame to see DJs bound to their alter-ego as a producer sometimes. Despite the lack of apparent enthusiasm from Deadmau5 aka Joel Zimmerman, the crowd responded as you expect. Strobe, Ghosts ‘n’ Stuff, Raise Your Weapon, Hi Friend – the usual suspects along with the great soundsystem plus even greater visuals and lighting made for a truly terrific night. Printworks, it’s good to see you back on point again!